Could Switching From LRT to SkyTrain Delay Surrey Rail by a Decade? 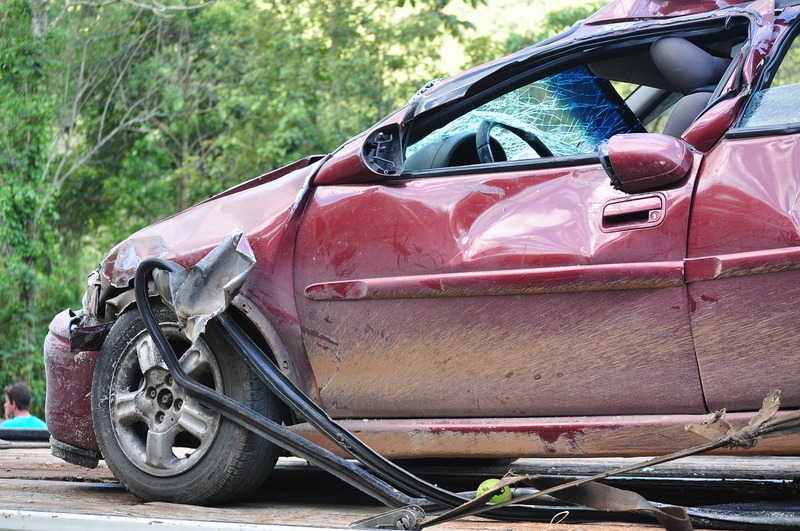 Each month Spraggs Law publishes Personal Injury News, a curated selection of articles about personal injury and other issues related to motor vehicle collisions. This month we start off with an article about Surrey. 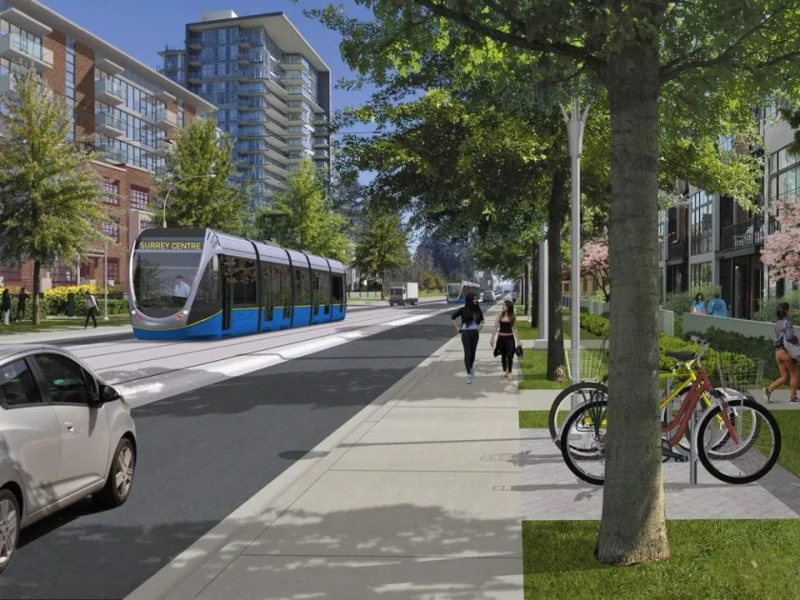 However, one of the few returning mayors in Metro Vancouver says switching from light rail transit to SkyTrain would be throwing away money and time already spent, while delaying expanded rail transit by years. British Columbians who let a friend or family member occasionally drive their car will likely be on the hook for a new fee next year. The new unlicensed driver protection measure was included in the massive change to ICBC’s rate structures the NDP government announced this past summer. There will be additional fees for a Learner’s permit. 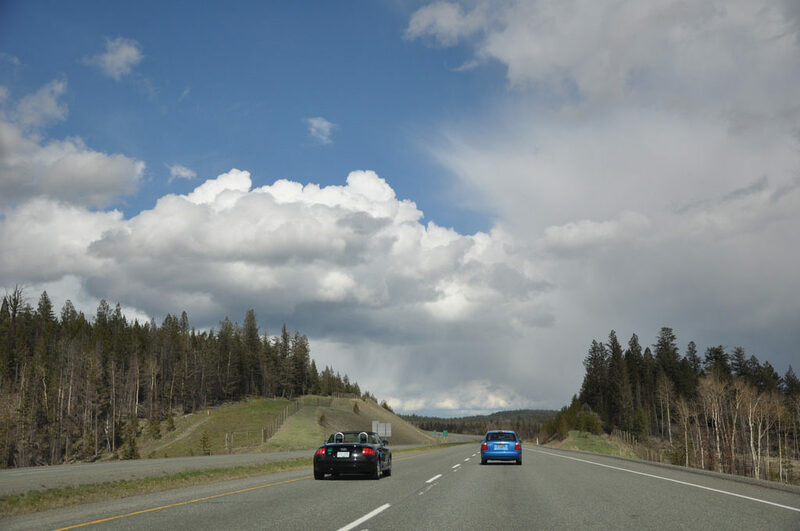 When speed limits on 1,300 kilometres of provincial highways across B.C. were raised in July 2014, a maximum speed of 120 kilometres per hour hour made some of them the fastest in Canada. This increase in speed limits has resulted in an increase in crashes, injuries and fatalities on B.C. 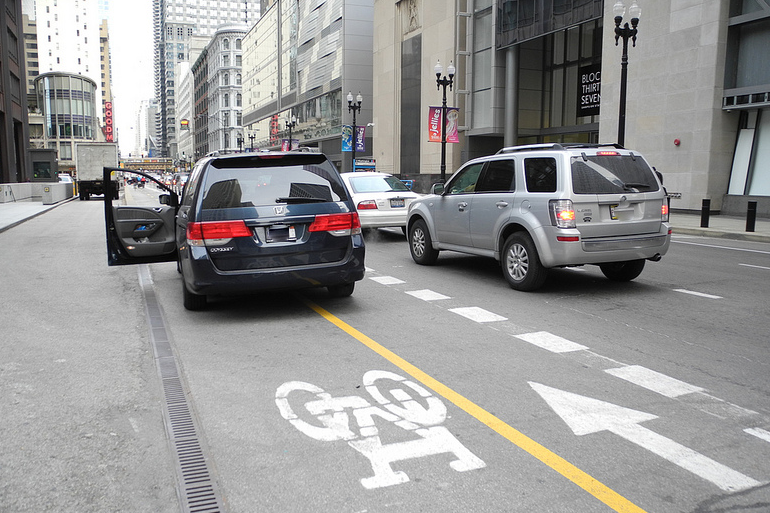 roads, according to a study led by a Vancouver General Hospital emergency room physician Dr. Jeff Brubacher. 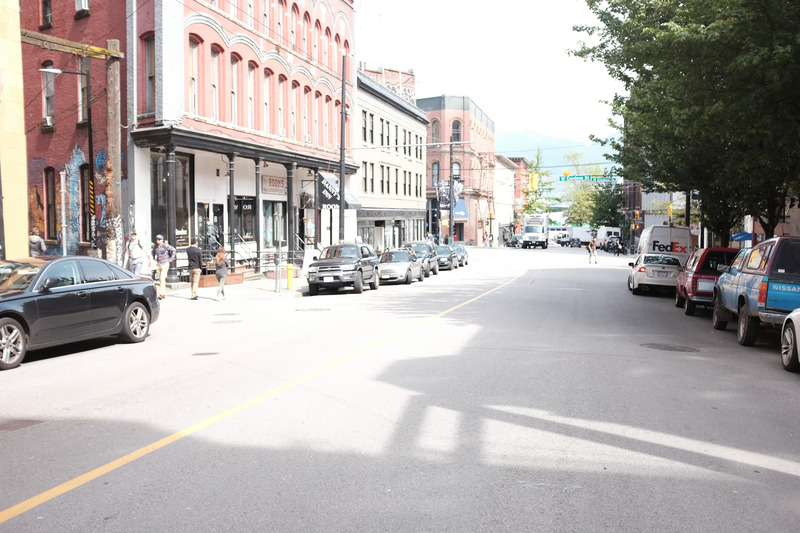 Did BC’s speed limit increase lead to more deaths? 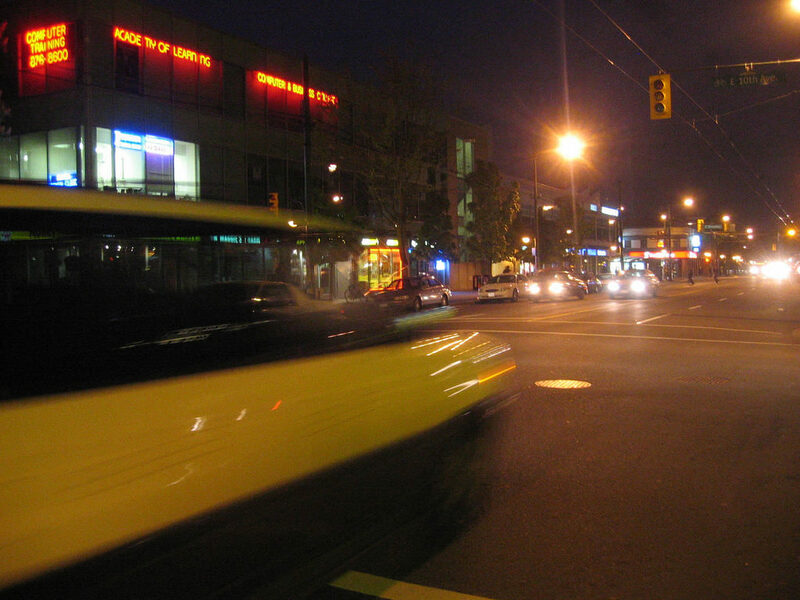 Are Vancouver Drivers the Worst in all of Canada? 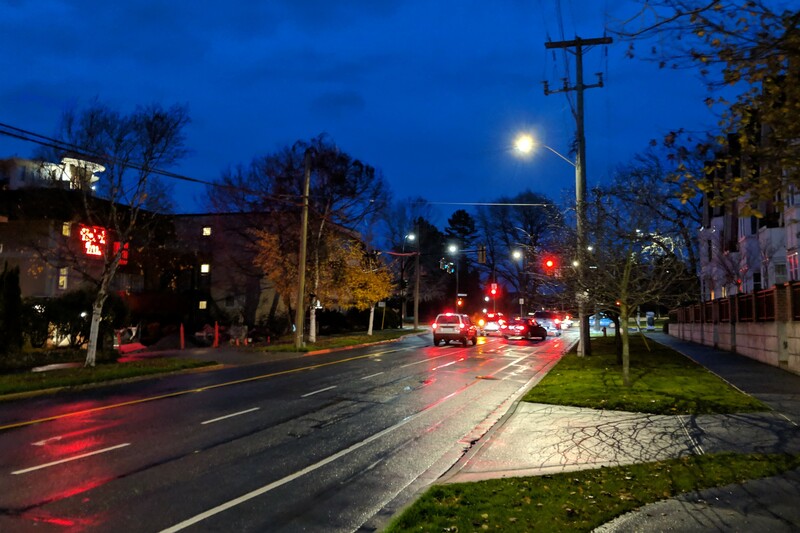 Three recent videos that were posted online in October that seem to prove that driving in Vancouver can be pretty risky.